NEW YORK - Things may be looking up for creditors of Mt. Gox, which was the world’s biggest bitcoin exchange before going in flames after saying thousands of bitcoins had disappeared. The Tokyo District Court on Friday approved the start of civil rehabilitation proceedings, meaning the bankruptcy process that has been underway since 2014 will be put on hold, according to a document posted on mtgox.com. This may mean traders will finally get their bitcoins back. 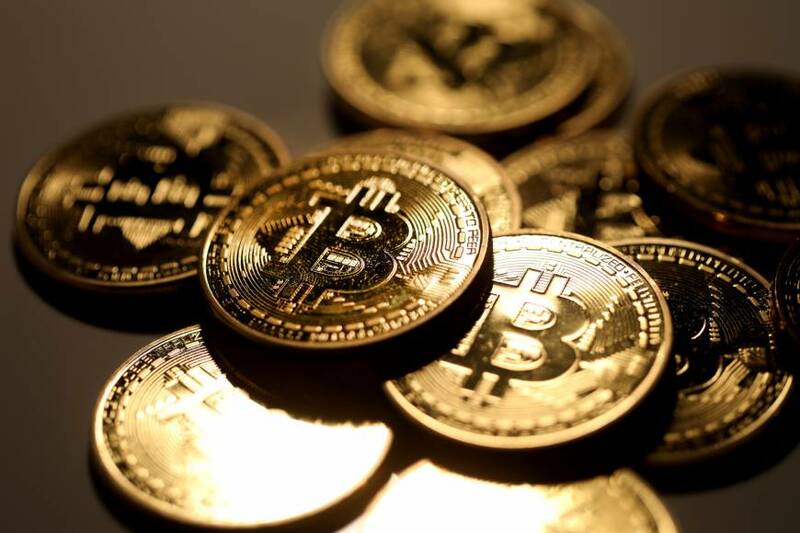 In Japanese bankruptcy proceedings, nonmonetary claims such as bitcoin are converted into traditional money based on the value of the asset at the start of the proceedings, the statement said. That means creditors will not reap the rewards of the token’s price appreciation in recent years. But the document indicates that in the case of Mt. Gox’s civil rehabilitation process, the bitcoins will not be turned into monetary claims, indicating creditors could be reimbursed in bitcoins at current prices. Mt. Gox filed for bankruptcy protection four years ago after disclosing it lost 850,000 bitcoins, then worth about $500 million, or around $5 billion at today’s price levels. 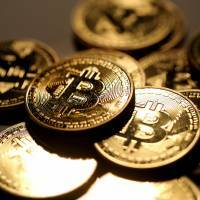 The now-defunct company, which later said it recovered about 200,000 bitcoins, blamed hackers for the loss. Some traders interpreted the latter excerpt as confirmation the trustee will stop dumping bitcoins, though the statement didn’t explicitly say that. Kobayashi reminded creditors that he is still in control. “The power and authority to administer and dispose of Mtgox’s assets is still vested exclusively in me,” he said. Traders who filed proof of claims in the proceedings will need to refile for the civil rehabilitation, the document said. Those who missed out on the bankruptcy process will be allowed to file claims in the new process, and the deadline for submissions is Oct. 22. Mt. Gox must submit a proposed rehabilitation plan by next Feb. 14.